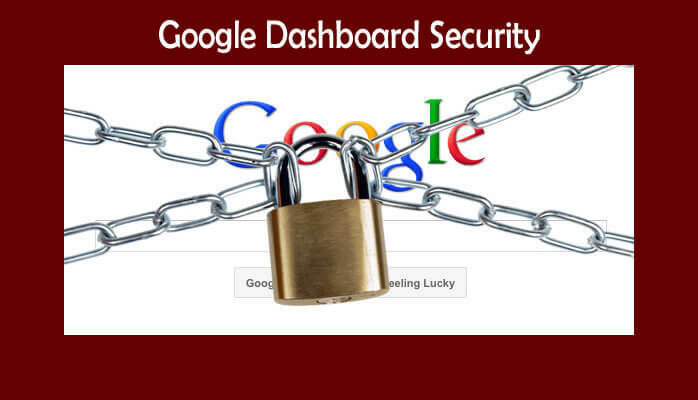 Why get hacked on Google, when a few minutes of your time will make it almost impossible? This video will demonstrate how you can strengthen your Google account security to prevent fraud and ID theft in minutes. This video will take you through the powerful tools of the Google Dashboard. Don’t Let Google Security You; Take Control.